Nearly 5,000 households across South Kesteven are taking part in a food waste collection trial in a bid to reduce the amount of food we waste, reduce the amount of recycling that is rejected because it is contaminated with food and help reduce the cost to taxpayers of current disposal methods. Around 1.3kg of waste per week is expected from each property in the SKDC trial, amounting to a possible 320 tonnes a year. The idea is to scrape uneaten food and food waste into the caddy and when it's full tip it into the outside container. Bread, meat, fish, peelings, dairy products, egg shells, teabags, plate scrapings and any food past its use-by date will all be accepted under the scheme. Anaerobic digestion uses microorganisms to break down food waste, animal manure, slurries and energy crops in the absence of oxygen, inside an enclosed system. As it breaks down it gives off methane, which is collected and converted into biogas and used to generate electricity, heat or transport fuels. It also creates a nutrient-rich digestate that can be used as a fertiliser for agriculture and in land regeneration. Most of it ends up in landfill sites where it rots and releases methane into the environment, a greenhouse gas that is 20 times more damaging to the environment than CO2. Councils across Lincolnshire are looking at different ways to meet waste and recycling challenges - and food waste collections may become a permanent part of this, as they are in other parts of the country. The 12-month pilot scheme run in conjunction with Lincolnshire County Council will include parts of Grantham, Stamford, Bourne and several surrounding villages, covering 4,700 homes in all, starting in May 2018 (click here to find out if you could take part). Households involved in the trial are being sent a small caddy to keep in their kitchen and a larger one for outside their house, which they will put out for collection. Householders simply use the small kitchen caddy and when that's full, empty it into a 23-litre lockable roadside container, which is emptied every week, regardless of which wheelie bin week it is. 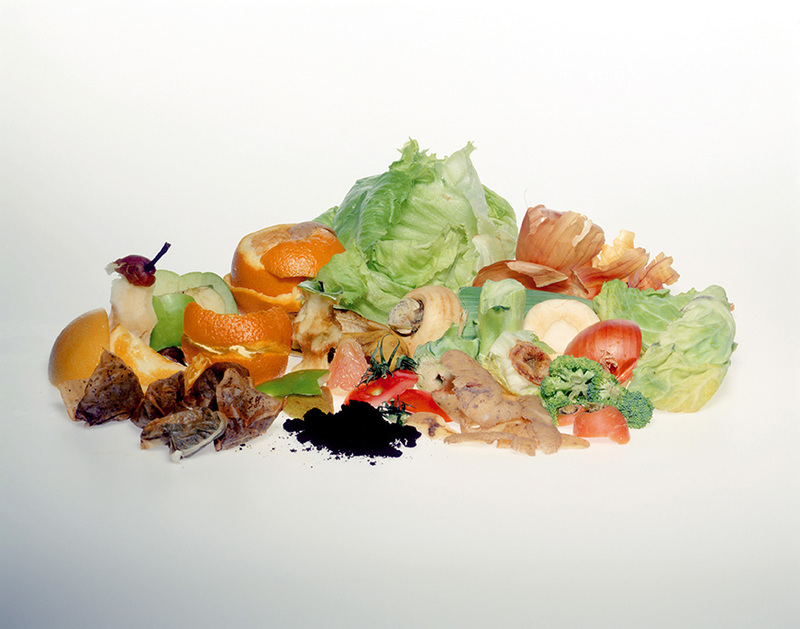 The food waste will be taken to a waste transfer station before there is enough to take to a local anaerobic digestion plant, where it will be treated and turned into a soil conditioner, with by-product gases being turned into electricity. The households chosen are based around refuse collection round three and takes in a mixture of urban and rural properties across the district.The pilot is being funded by Lincolnshire County Council on behalf of the Lincolnshire Waste Partnership.